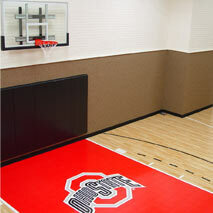 In the year 1974 our company pioneered the backyard court. 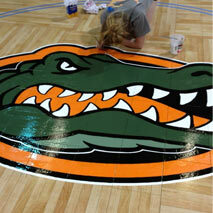 Sport Court West has been one of the official CourtBuilders since the start. Use our CourtDesigner to build your own court online or set up a consultation with our CourtBuilder to have a court construction expert guide you through the process. 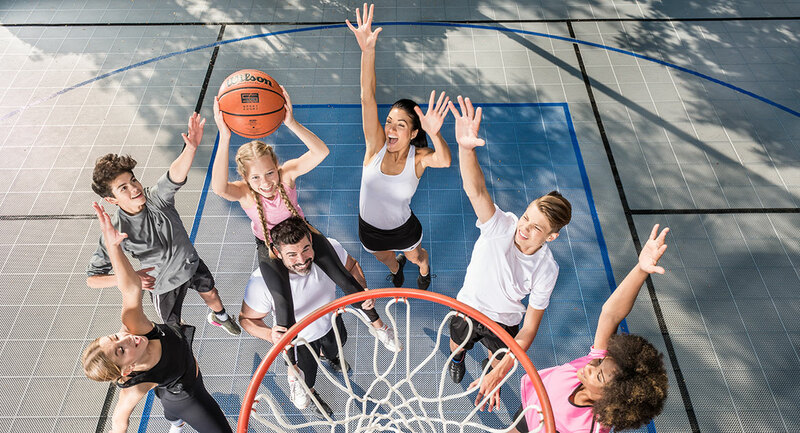 While you’re waiting for us to get there, think about the way you’d like to set up your court for every sport you love to play. 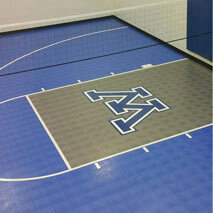 With our components and accessories we can make your court reflect exactly how you’ll use it. 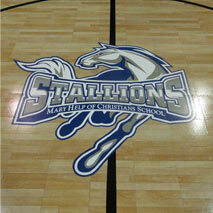 Your sports, your court — we’ll handle the details. If you’re ready, so are we. 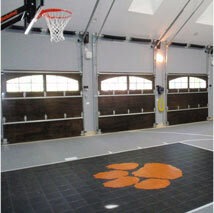 When it comes to designing your indoor or outdoor court with our online design tool, you choose the game, dimensions, colors and accessories.